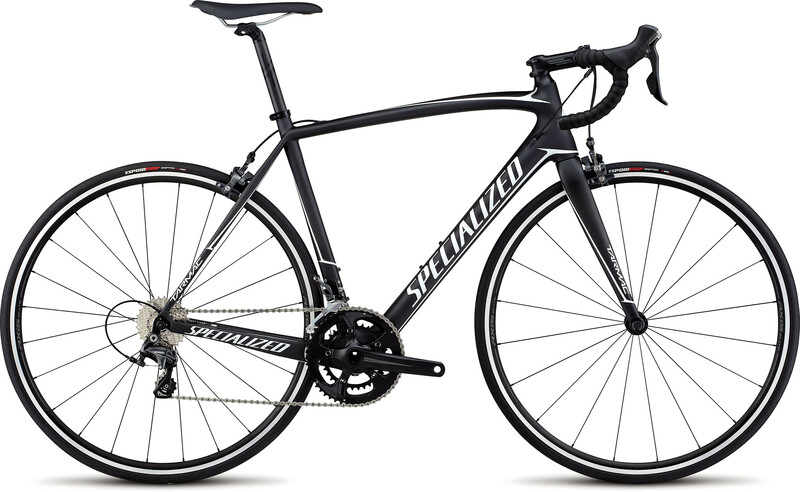 Few bikes invoke podium dreams and longing like our Tarmac, and with the Tarmac SL4 Elite, you get your slice of the Tarmac performance lineage at a price that's more than favorable. You'll also find an identical, Grand-Tour-winning geometry, plus a FACT 9r carbon fibre construction that's nearly mirrors what you'll find under the likes of Peter Sagan and Alberto Contador. For the spec, we selected components that deliver the best bang for your buck, durable Axis Elite wheels, a mix of Shimano Ultegra 6800 and Praxis, and a bevy of Body Geometry components that maximize performance by providing the utmost in comfort. The FACT 9r carbon frame combines lightweight performance and compliance to ensure that you receive the legendary climbing responsiveness and descending prowess you'd expect from a Tarmac.